The 495 Express Lanes are located right off Rt. 7 less than 0.25 miles from Towers Crescent. 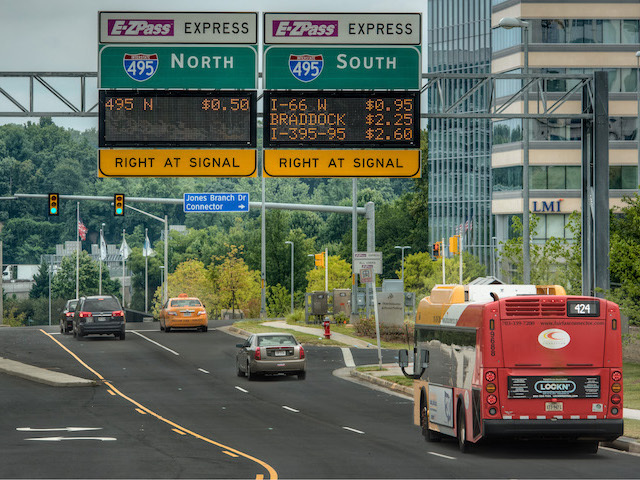 Offering a more predictable commute when traveling the Capital Beltway, the 495 Express Lanes are a perfect way to shorten your drive. Either use your EZ-Pass account or if you carpool, it’s free!